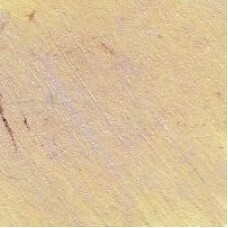 A watercolor that incorporate a proprietary blend of mica and other minerals that transmit refractive light and color, similar to light rays in a crystal. 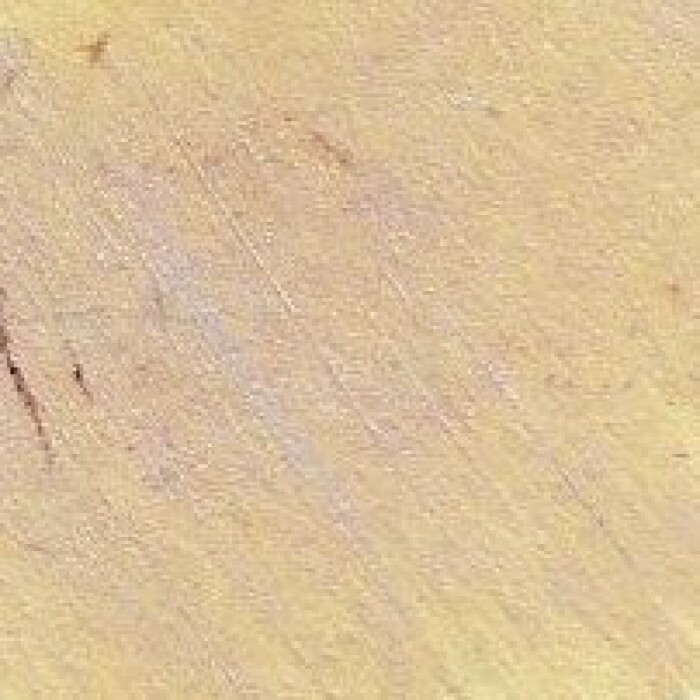 Other pearl watercolors use less expensive grade pigment and mica, their colors produce a dull outcome when mixed and blended because their paint absorbs light. The sparkle and shimmer of Twinkling H2Os add depth and dimension, even when used in washes. Realistic images (birds, fish, water, flowers) come alive. The paints are appropriate for all styles. Useful tip: before you close the jar, let the paint dry.